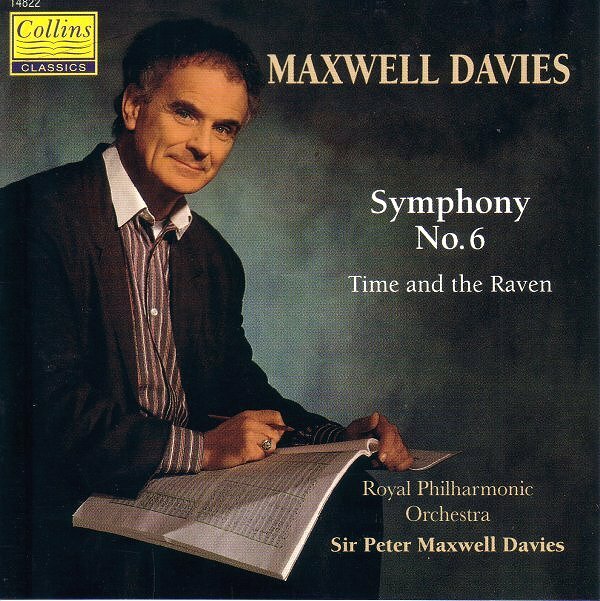 My Cage-inspired experiments with random listening last night took me to Peter Maxwell Davies’ sinewy Sixth Symphony in the extraordinarily vivid 1996 recording for the now defunct Collins Classics label. Max’s music does not appear on the ‘critical list’ of marginalised composers in the immensely valuable 2012 survey of music broadcast on BBC Radio 3, but that only tells half the story. John Cage famously said that ‘If something is boring after two minutes, try it for four. If still boring, then eight. Then sixteen. Then thirty-two. Eventually one discovers that it is not boring at all’. Now Peter Maxwell Davies is one of our best known contemporary composers. Yet the BBC Proms database – one of the few statistical measures of programming trends – shows that of fifty-two Maxwell Davies works performed at the Proms, only seven – or 13% - have received a second Proms performance, and none have been heard more than twice. When Max’s Second Symphony was given in the second half of a 1993 Prom – it followed Mendelssohn’s Hebrides Overture and Beethoven’s Fourth Piano Concert – more than three hundred people stormed out of the packed Albert Hall. At the time the composer’s later disgraced agent Judy Arnold said “It’s good to know he is still capable of doing it.” Twenty years later there are plenty of composers still capable of doing it. But the problem is there are very few broadcasters or concert promoters about who the same can be said. I remember sitting in to sketch a rehearsal of Eight Songs for a Mad King, at Max's place in 1974. Max had a mass of black curly hair and wore a long black cape. He had a canary in a cage, that interrupted frequently. Nobody seemed to mind and I can't imagine that work without the chance factor of canary sounds. Ah, the seventies!